The first one on the list is my all-time-favorite's Etude House's Drawing Show Brush Liner in shade BK801:black. 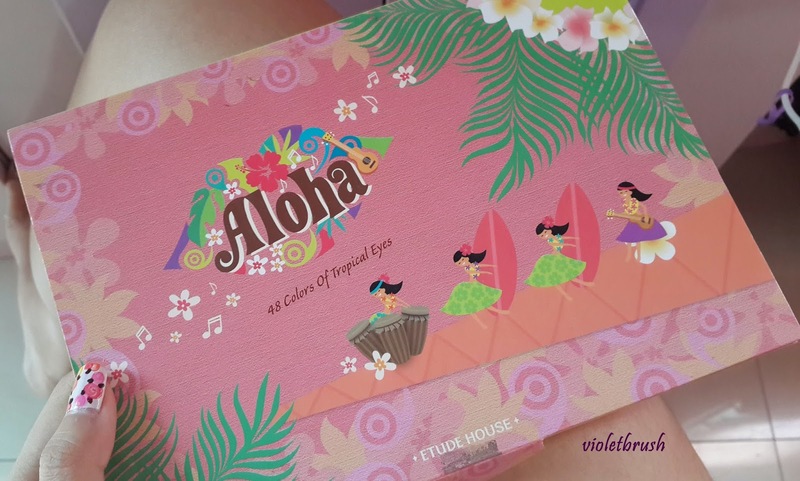 Another all-time-favorite of mine is Etude House's Limited Edition Aloha Palette: 48 colors of tropical eyes. 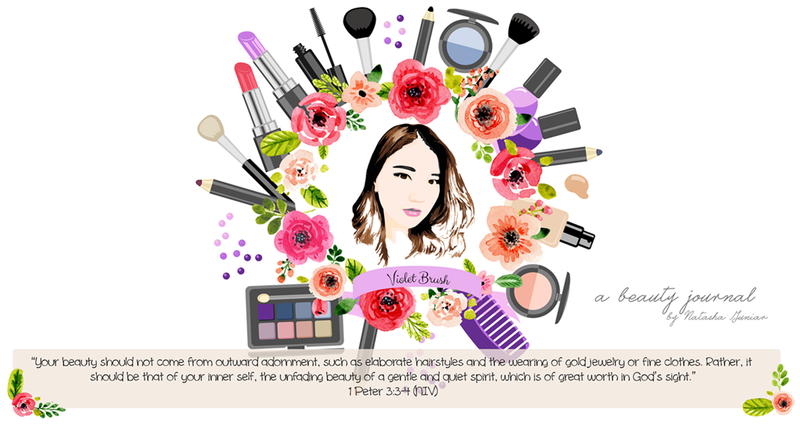 What I love about this palette is that it comes with 48 colors that are very useful in creating various kinds of looks all in one palette. The colors range from naturals to bright ones. But the thing is, it's a pity that the colors doesn't really pops out without base, and they're not really pigmented. This is actually an advantage for those who wants to play with bright colors but still want to look natural. You might have guessed that this palette is absolutely not travel friendly since it's quite big in size. And, my current favorite: Etude House's Fresh Cherry Tint in shade OR201: peach and PK002: hot pink. Last on the list is The Face Shop's Face It High Lighter Beam. Lately, I've been obsessed in creating looks with natural glow so I decided to include this liquid highlighter into the list. It actually has a really cute hologram packaging as you can see on the pictures above. I love this highlighter because it's so easy to blend and I don't need too much of this to create glows on my face.